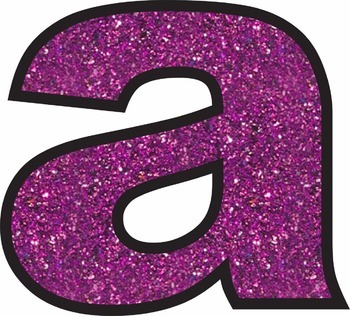 Up for sale is a collection of MAGENTA glitter characters to use for your bulletin boards, website, or printables. This complete collection is in 300dpi png format, which will allow for crisp, clear printing. You can use these year after year!!! The collection includes all letters, both upper and lower case, numbers 0-9, and all symbols pictured in the preview, for a total of 81 items! This collection can be used both digitally or for printed use. All creations were made by me and may be used in the classroom and for personal use. If using for a product you make for TpT, please send credit back to my store.